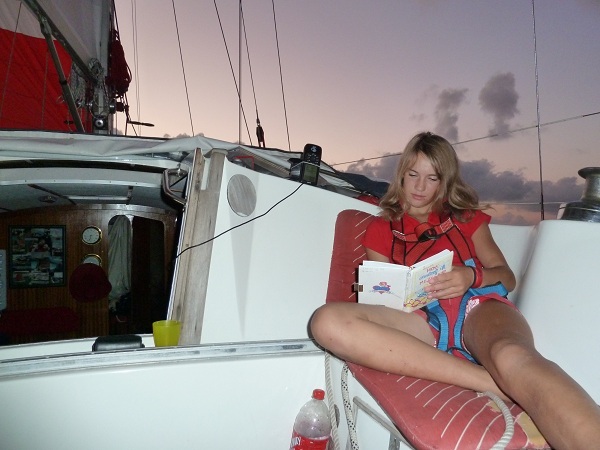 On the 21st of August 2010 I set sail from Gibraltar, my destination: going around the world, singlehandedly. 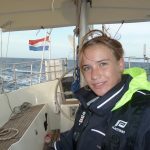 On the 21st of January 2012 I arrived back in St.maarten after 366 days of beautiful, crazy and amazing adventures. I arrived at 16years of age making me the youngest person to ever successfully complete such a journey. 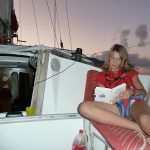 After arriving in St.Maarten I decided one time around wasn’t quiet enough, so I continued to sail another half time around the world to New Zealand which is where I stayed and made my home. 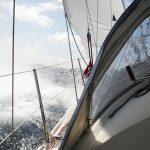 I Followed the trade winds on most of my route. 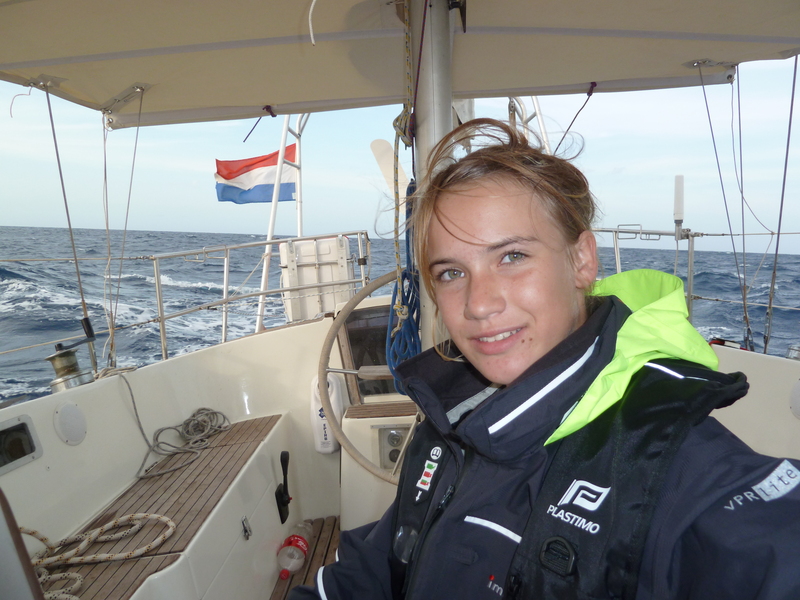 Starting of in Holland I sailed with my dad to Gibraltar for the start of my solo trip. From there I stopped in the Canary Islands and the Cape verde. 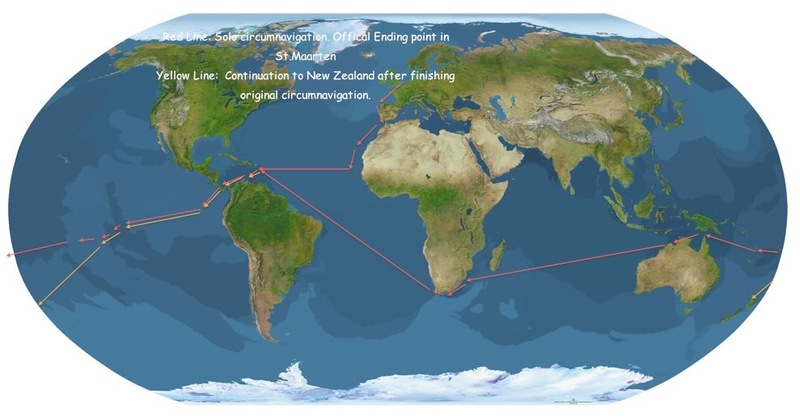 My route led across the North Atlantic, Panama Canal, Pacific Ocean, trough the Torres strait, across the Indian ocean - around the Cape of Good Hope and Back to St.Maarten via the South Atlantic. 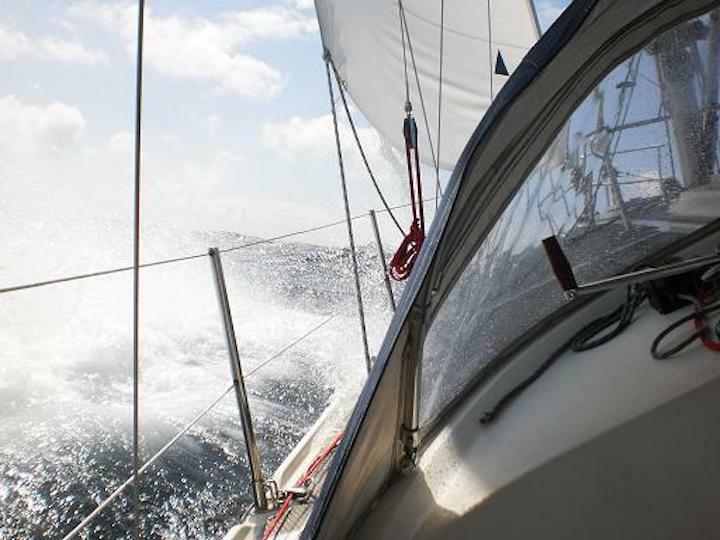 After my finish in St.maarten I continued sailing another halfway around the world towards New Zealand. Again going trough the Panama Canal and across the Pacific Ocean to get there. 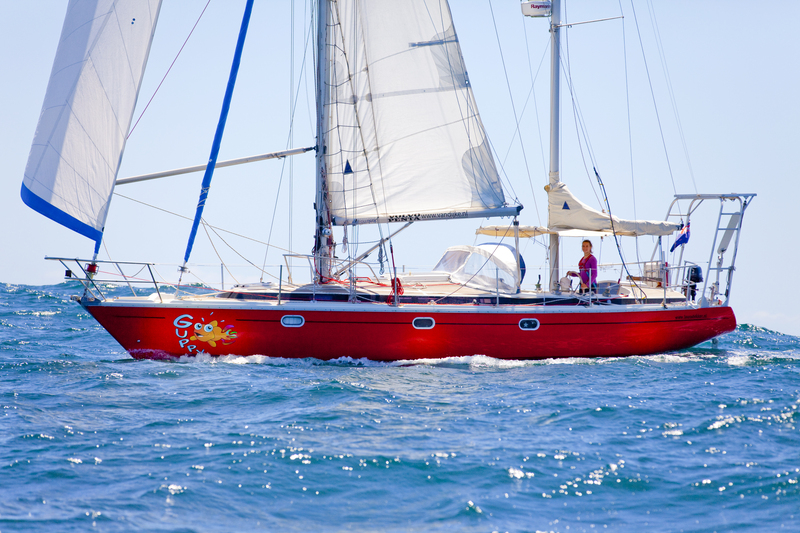 Click here for more details about Guppy. 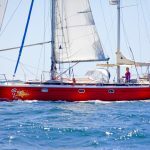 and Click here for some more information on the Jeanneau Ginn Fizz, with Guppy and me also mentioned in the article.